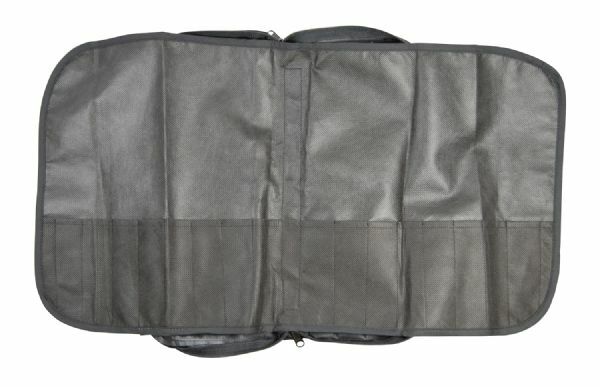 Deluxe black nylon case with zippered closure. * Opens to 15" x 15" x 1/2". 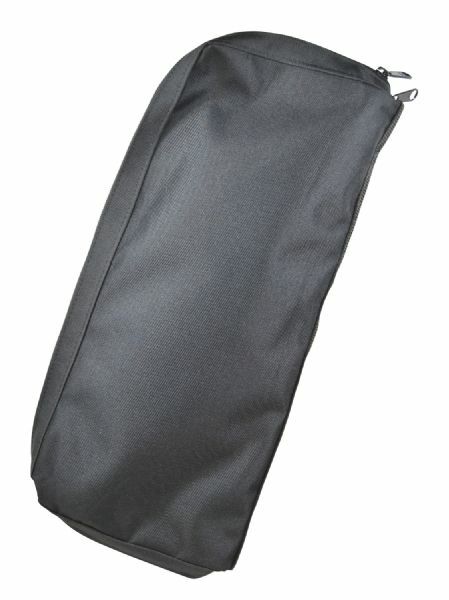 * Has extra detachable brush holder that opens to 14" x 27". * Holds 16 to 36 brushes. 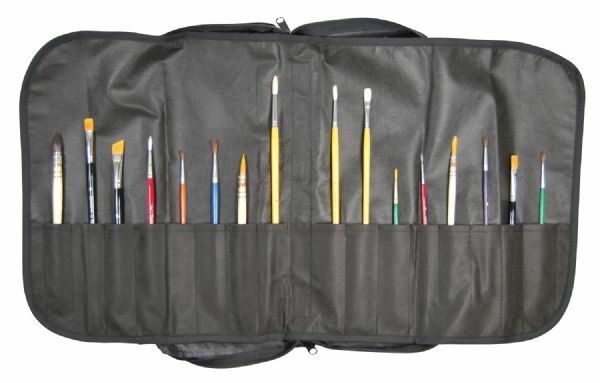 The capacity is 16 pockets, 36 brushes. The size is 14" x 27", 15" x 6" x 1/2". 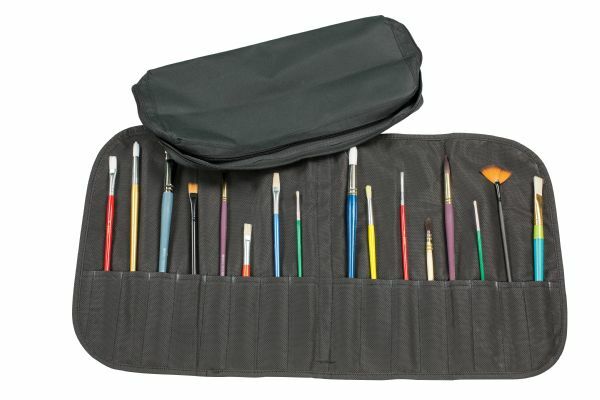 The type is brush organizer. Size: 14" x 27", 15" x 6" x 1/2"
15.4" x 7.5" x 0.4"